There's an obvious risk in claiming a link with Formula One when your F1 cars are perennially fighting for the last two spots on the grid but, in the case of Caterham, it's obvious they know how to make one car very, very well, the 7. The 7 is the evolution of Colin Chapman's late 1950's design, meaning Caterham scoff at Porsche for changing design too often. So it should come as no surprise that ,when it came time to release a new "concept" car, the first new design since...1957. what they ended up doing is taking a Caterham CSR and sandwich it between two slices of bodywork. 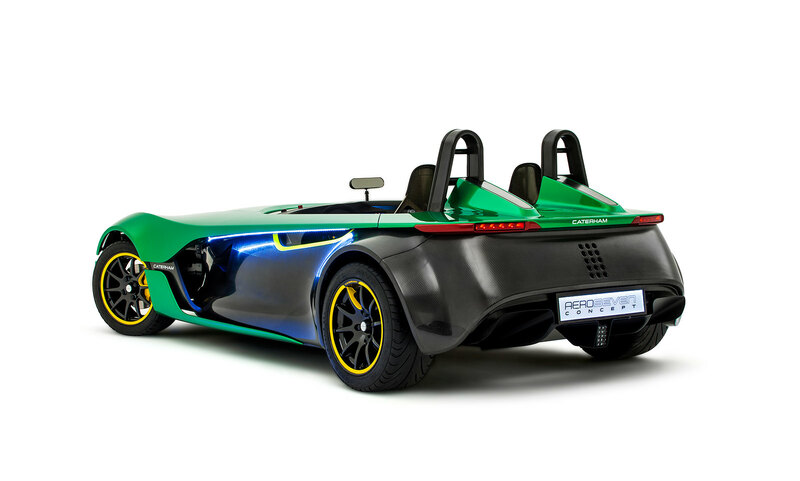 The first in line of the next generation of Caterham Cars is here. Enter the AeroSeven Concept. The company that has manufactured the award-winning Seven for over 40 years is bringing you a new generation of cars, starting with the AeroSeven Concept. 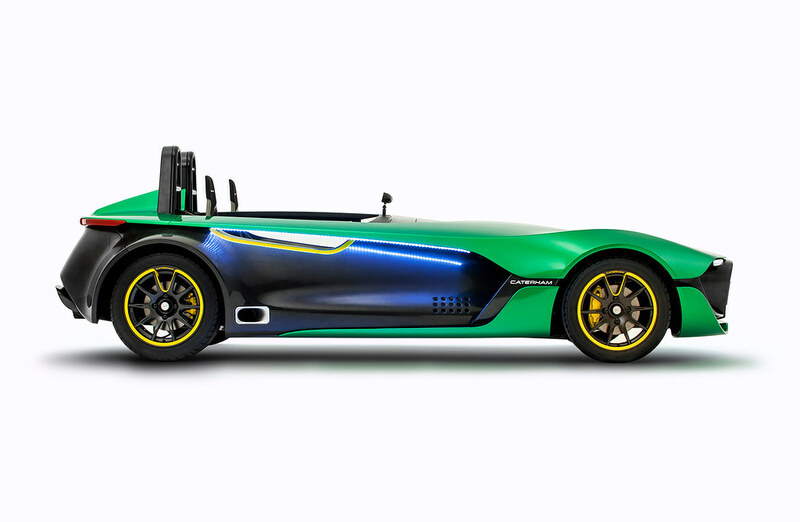 Caterham Cars is excited to unveil a new performance concept road car that for the first time combines the skills, expertise and superior technology of the entire Caterham Group. 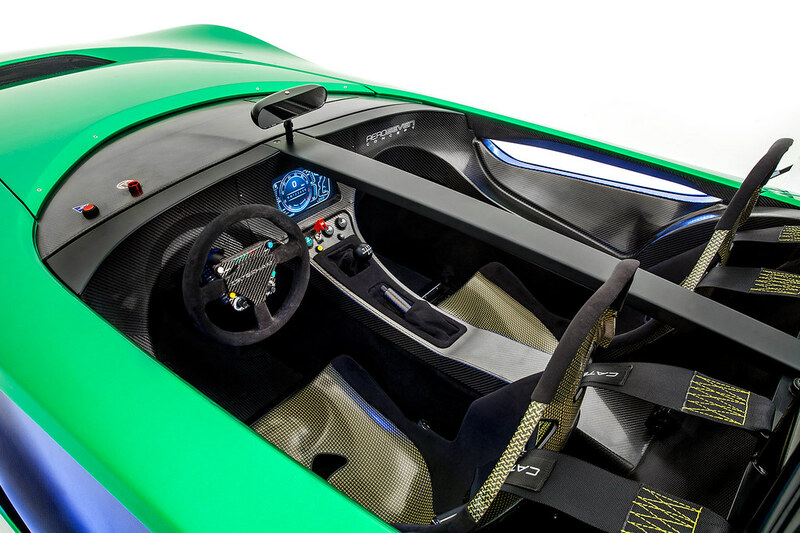 Caterham Technology & Innovation (CTI) has worked closely with Caterham F1 Team, Caterham Composites and Caterham Cars to bring a new evolution of the British sportscar to the market. 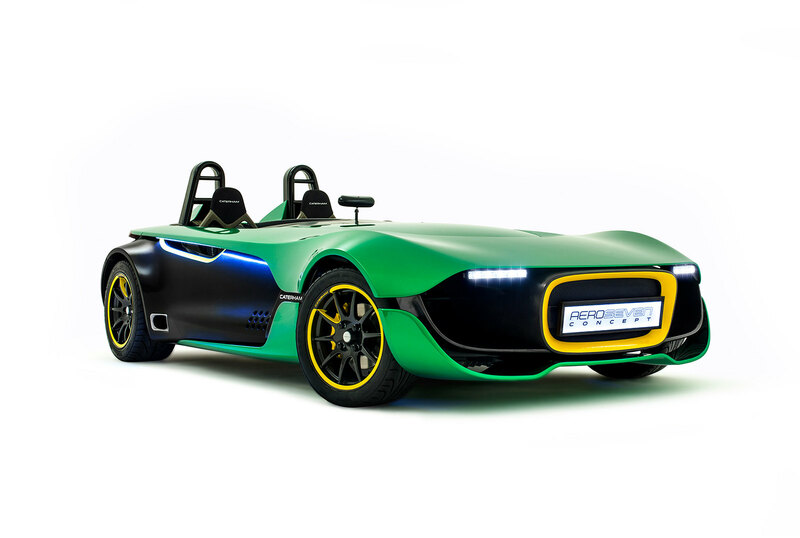 The AeroSeven Concept demonstrates how yet again Caterham is breaking the boundaries and raising the benchmark in the performance car market. 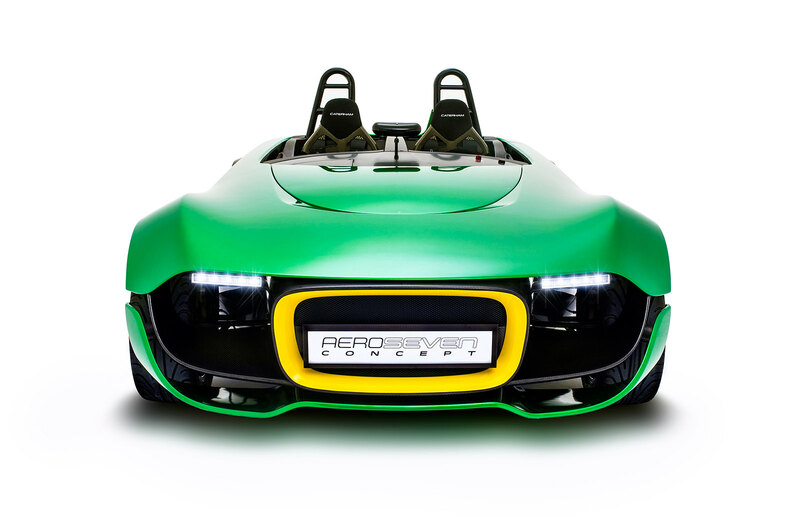 It is stunningly unique and advanced, featuring the introduction of new technology while remaining true to Caterham's philosophy of delivering accessible fun. The AeroSeven Concept hints a styling direction for future models, including the all-new sportscar being developed in conjunction with Renault that is due for release in early 2016. 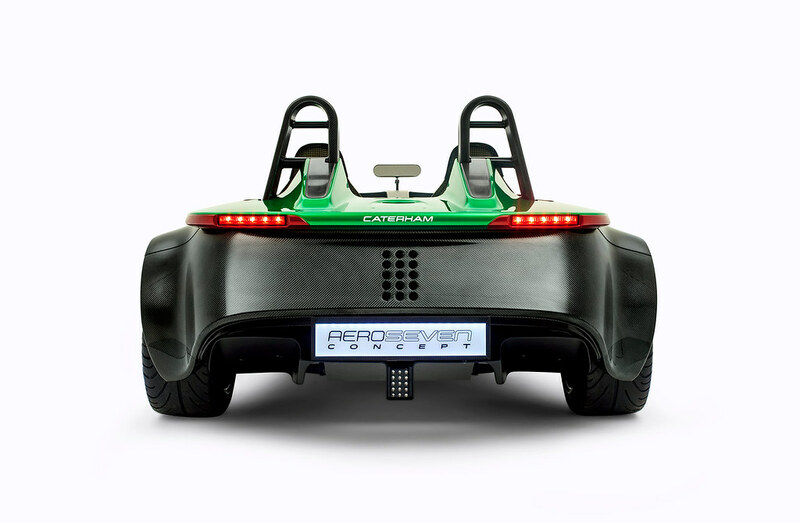 The concept, which draws heavily on methods used by the F1 team, will be the first ever Caterham model to be fitted with traction control. Thanks to a newly developed Caterham Engine Management System, drivers will be able to enjoy fully-adjustable traction and launch control functionality. Based on an updated interpretation of the highly acclaimed Seven CSR platform, the carbon-fibre bodied concept will launch to 100kph (62.5mph) in under four seconds. The engine is a naturally-aspirated, EU6-approved, 240ps (237bhp) engine developed by Caterham Technology & Innovation for the recently launched Caterham Seven 485. It's one of the world's highest revving EU6-compliant engines, transferring the power to the rear wheels through a six-speed manual gearbox. Over the coming months, project engineers will be assessing a number of powerplant options for the final production version. The AeroSeven Concept is stacked with race car-inspired features, including aerodynamic styling, an exclusive F1-style steering wheel with driver-focused functionality, and an intuitive fully active Graphical Display Unit (GDU). Production will remain at the Caterham Cars factory in Dartford, UK. Delivery of the production version of the concept model will begin in Autumn 2014.